Banking made easier through innovation. We cater to the bespoke needs of self-employed business owners. Bringing banking services closer to you. We Provide you fast and efficient service across the globe. 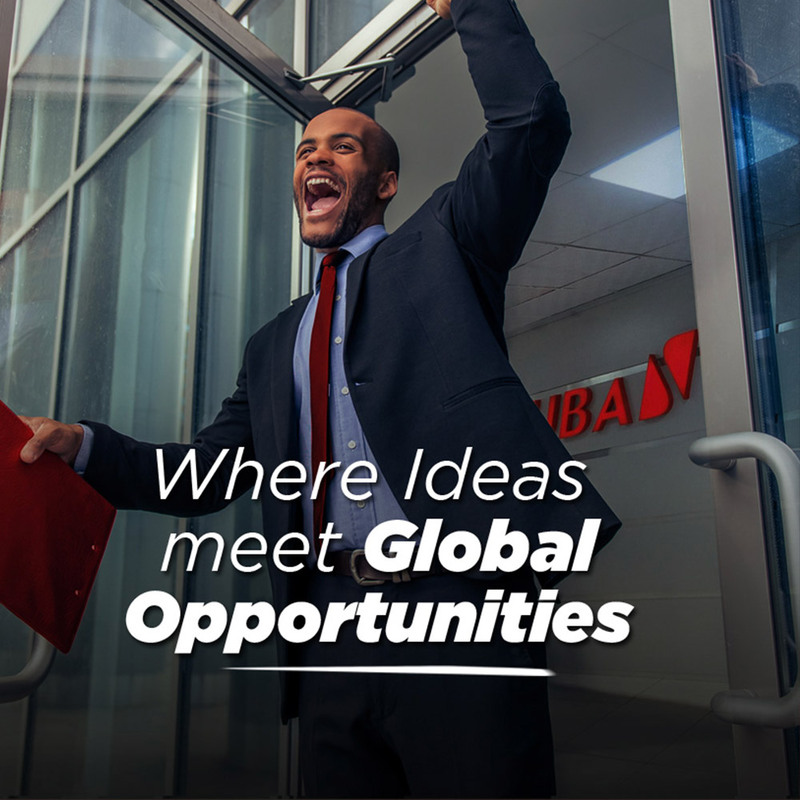 At UBA, we are committed to the development of the real sectors of the economy. Various financing products suitable for the different needs of corporate businesses. Find details of past events here. You Speak, We Listen, We Act. 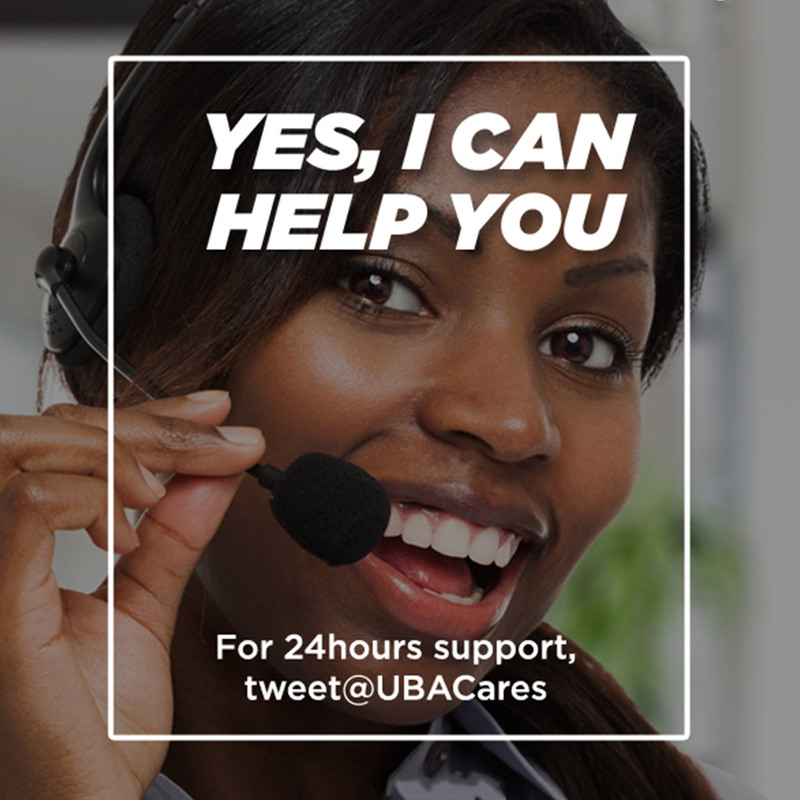 At UBA, we seek to delight all our customers. We have an overall strategic goal in our approach to business. This is underlined by our strong desire to always deliver exceptional customer service. Serving customers is not just about profit but also creating an enduring brand that will outlive generations. – Customers remain the cornerstone of our strategy to dominate the African banking space, compelling us to constantly seek innovative ways to deliver exceptional service to all our customers daily. – We realize that customer needs are constantly changing and that good customer service one day will not necessarily count as good customer service the next. So we are constantly monitoring and tracking how satisfied customers are with our services. – We do not take lightly the need for our customers to conduct their business in a secure environment, using secured processes. We have invested in IT systems and processes to ensure maximum protection for all customer transactions with high-level controls that minimize losses from fraud and errors. – We value our reputation as a financial institution, conducting our businesses within strict regulatory guidelines in a way that protects our reputation. Integrity is a core value in all our financial transactions ensuring that our word remains an irrevocable bond in all our transactions. – As a financial institution, we fully realize that we have to take risks; however, we are conscious of the need to manage the level of risks we have to take, without compromising the massive trust of our customers. In line with this, we have invested heavily in a high-level enterprise risk management system that minimizes the bank’s exposure to loss in its lending activities. – The bank manages its finances closely, keeping a close eye on its capital to avoid any capital-eroding losses. 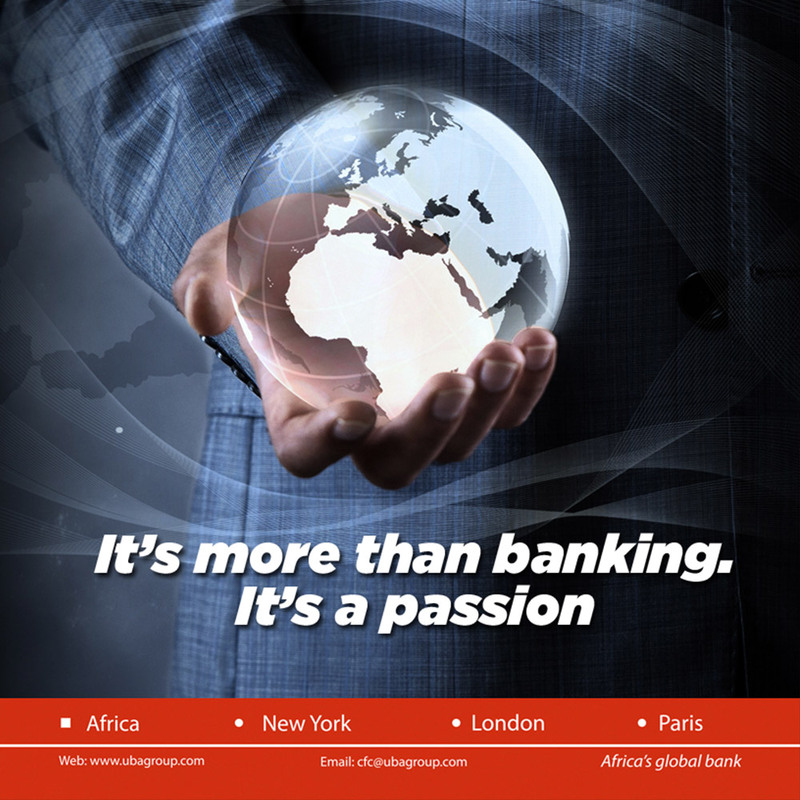 We are constantly replenishing the bank’s capital to keep it at par with fast expanding business across Africa. 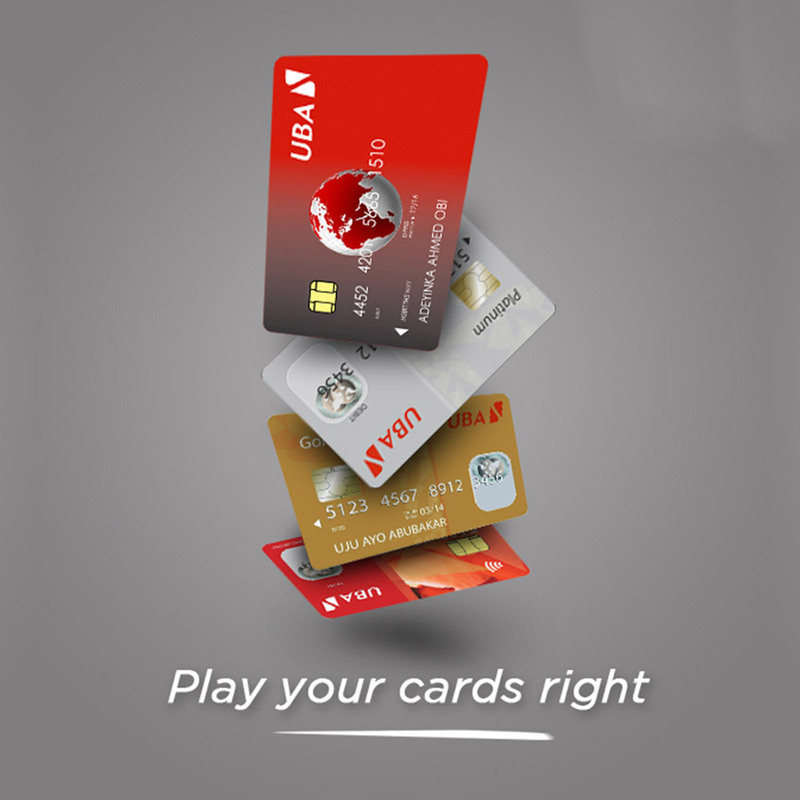 UBA Nigeria is licensed and regulated by the Central Bank of Nigeria. © 2019 United Bank for Africa. All Rights Reserved.